Looking for something a little different? 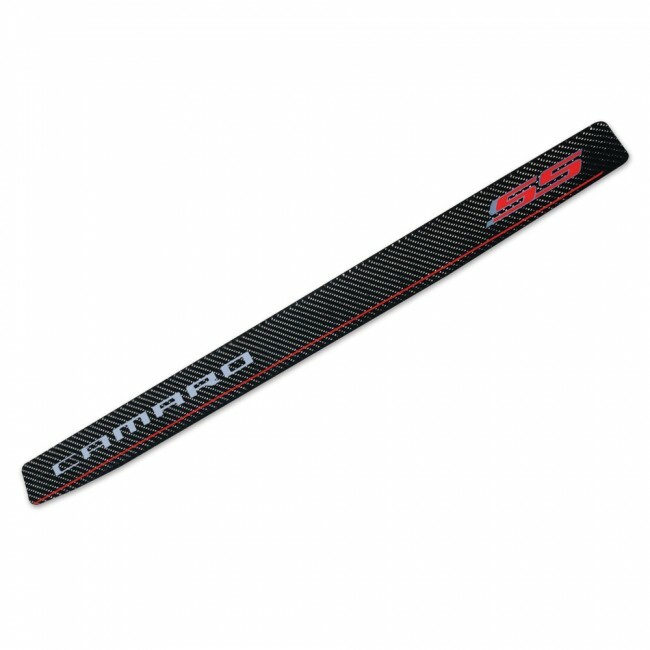 These visually stunning carbon fiber door sills will give your Camaro a sophisticated look. Highly detailed and clear-coated for a long-lasting finish. Installation instructions included. Approx. 30"L x 2-1/2"H. Set of 2.